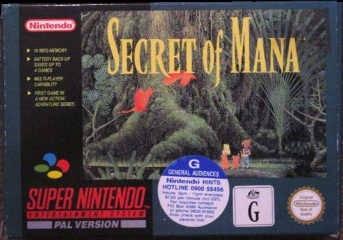 Secret of Mana out today! - Who's buying it? NX!!! I GOT IT! Finally figured it out what the Nintendo NX is! Rise of Mana revealed - first trailer! 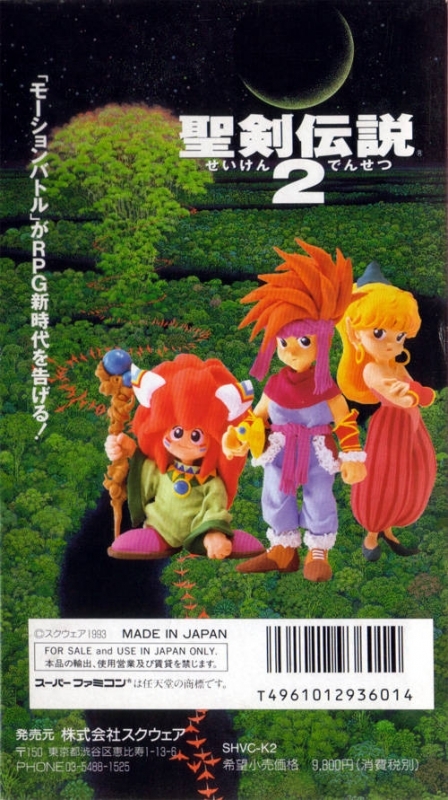 8-player co-op! Dat music! Post your "PM's", Like a true BOSS!